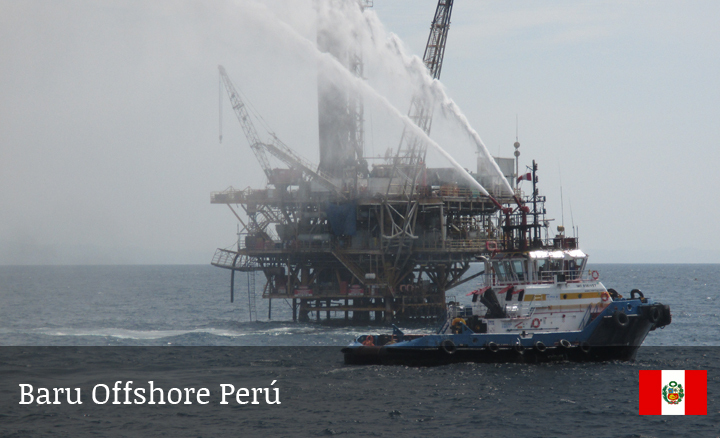 Baru Offshore was founded in 2010 as a provider of support vessels for the Oil and Gas industry in its Offshore Exploration & Production activities. 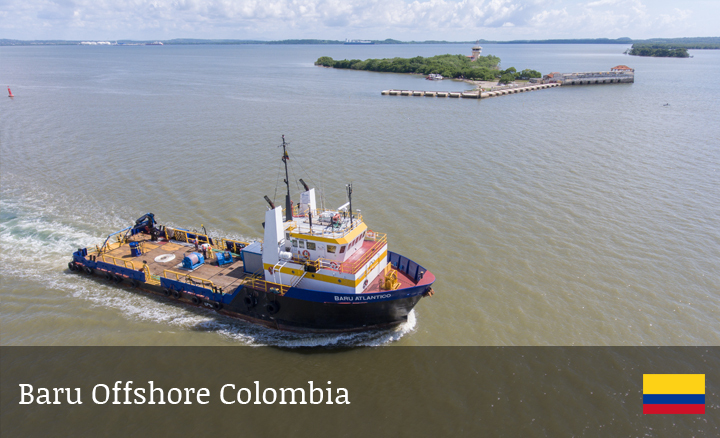 The company has a presence in Colombia, Brazil, Mexico and Peru to meet the growing demand for offshore support services in the region, with modern and versatile vessels owned and operated under the highest quality and service standards demanded by the industry. 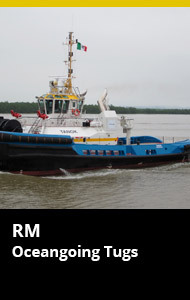 Baru Offshore is part of the same group as Intertug, a leading tugboat service company that operates in Colombia, Honduras, Jamaica, the Caribbean in general and in Mexico. 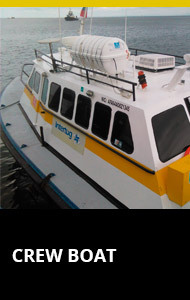 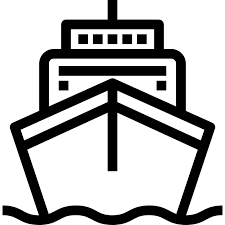 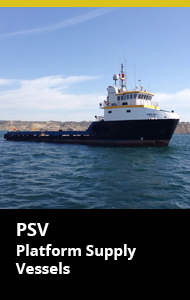 As a group we operate a fleet of over 40 vessels between tugboats, PSV, AHT, FSV, among others. 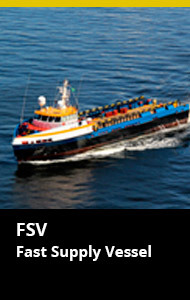 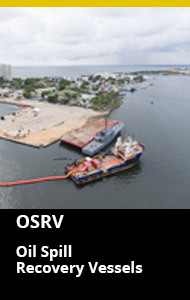 25 years of experience operating support vessels as a group. 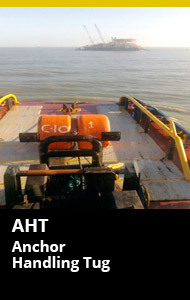 Long term relationships with our clients. 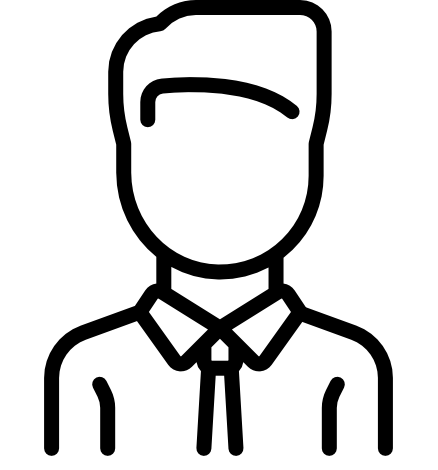 A modern and classified fleet. 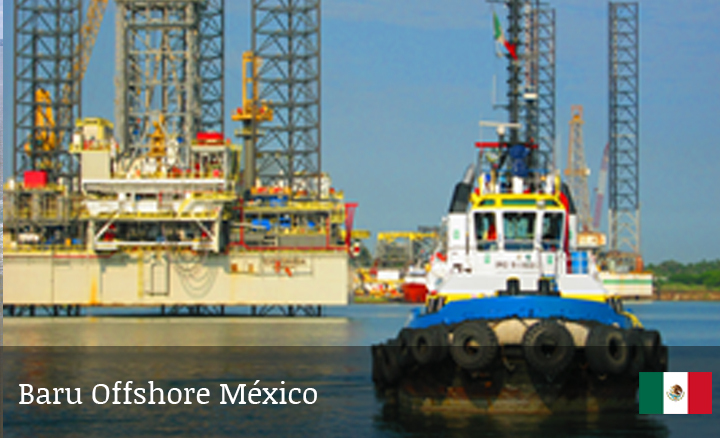 We provide high quality services with the most suitable vessels for the operations of each stage of the Exploration and Production activities. 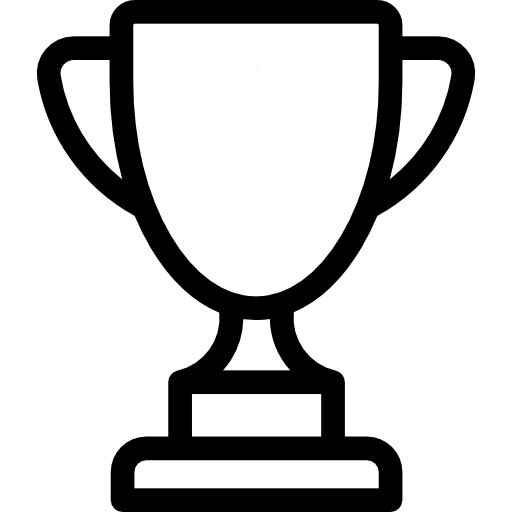 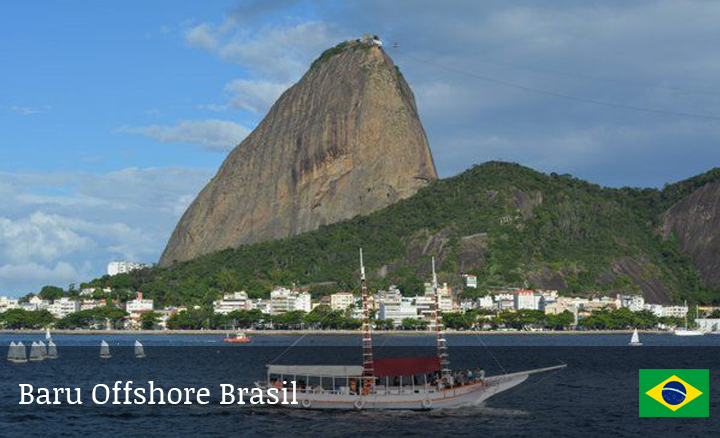 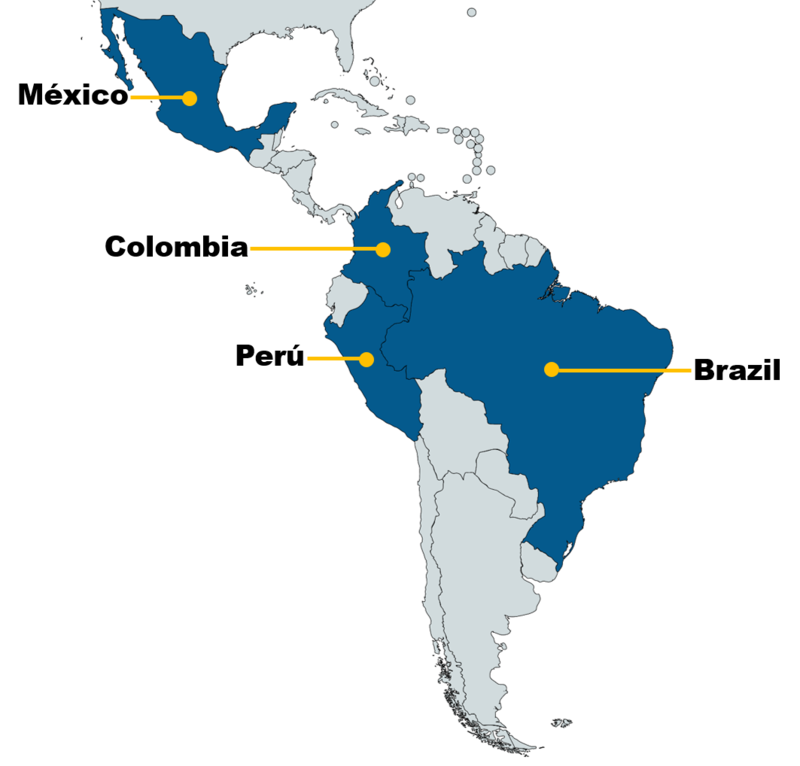 We are able to operate in any country in Latin America and the Caribbean.